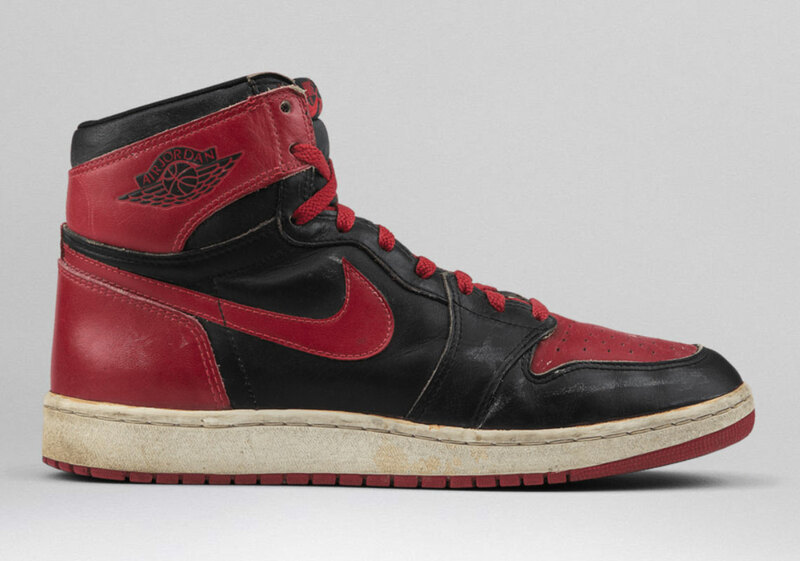 The unforgettable tale of the NBA banning the black and red colorway in 1985 has served as the backbone to Jordan Brand’s entire approach to storytelling behind footwear. Over the years, we’ve seen the infamous color combo make its return in various forms, with the most recent occurrence going down In 2016, when the brand made its most impactful push with the largest-scale re-issue its ever seen. This Black Friday, it is being reported that Jordan Brand is releasing the shoe one more time with a focus on all the original details, including the higher ankle, the leather materials, and accurate dimensions. It’s also shedding the Retro High OG designation for a High OG 85, suggesting that this trim is a true one-to-one re-creation. Currently, a release on November 29th (Black Friday) is expected with an MSRP of $160.